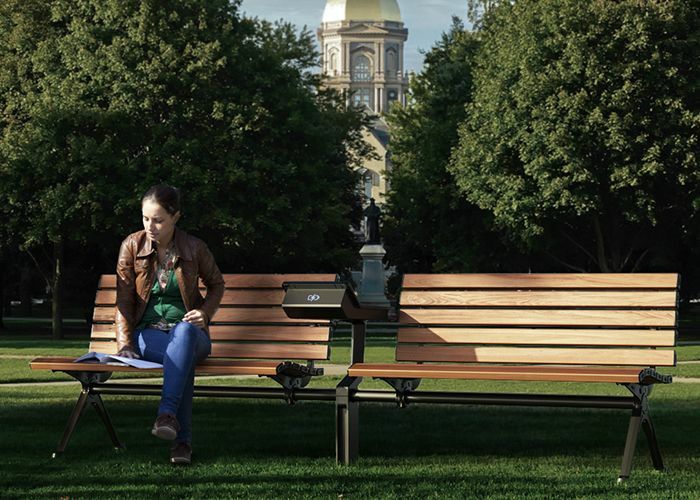 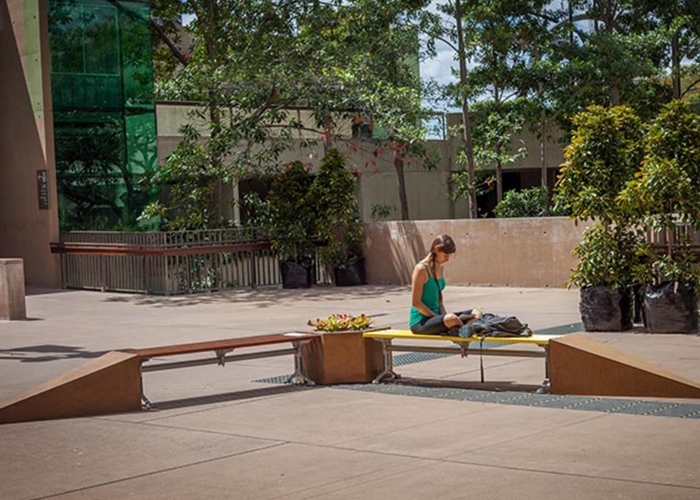 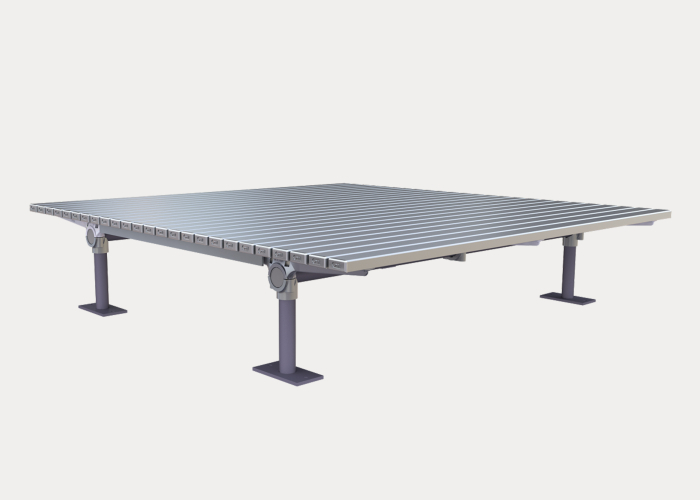 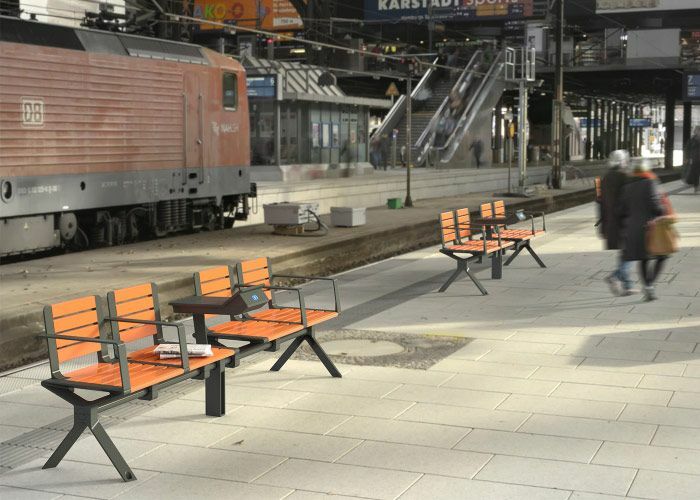 Relax and charge your phone with Power Tables, integrated into Mall Seats and Benches. 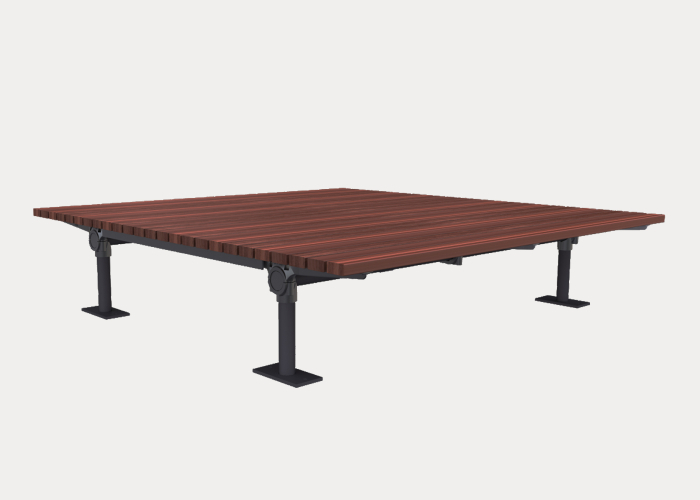 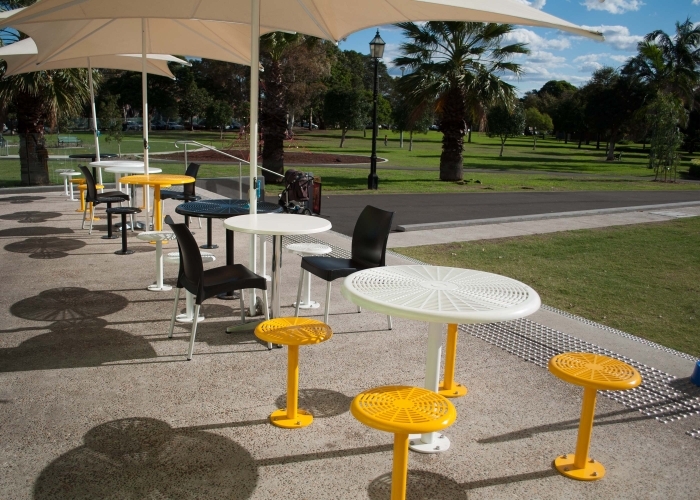 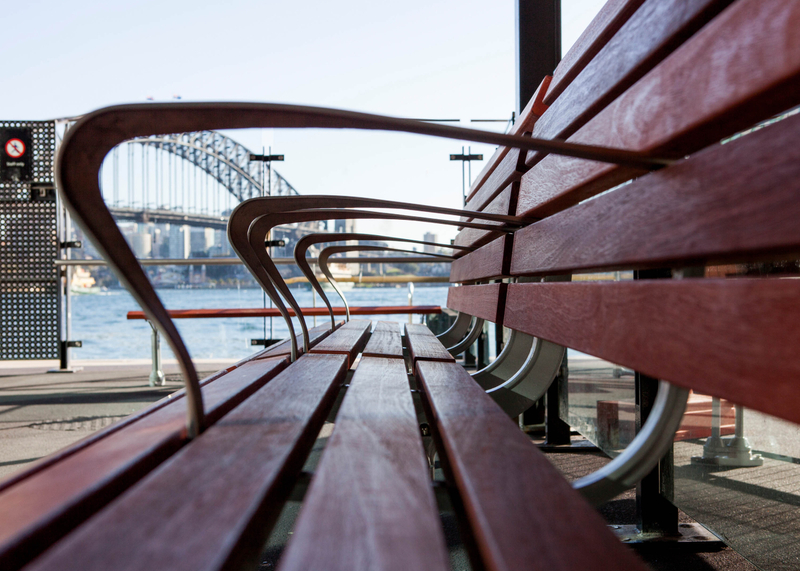 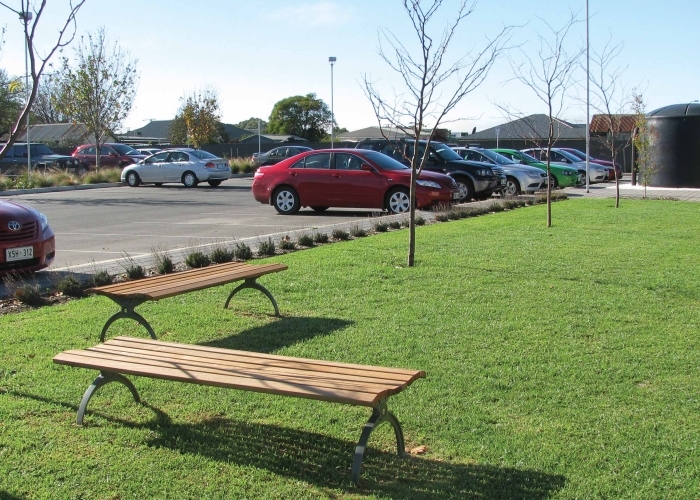 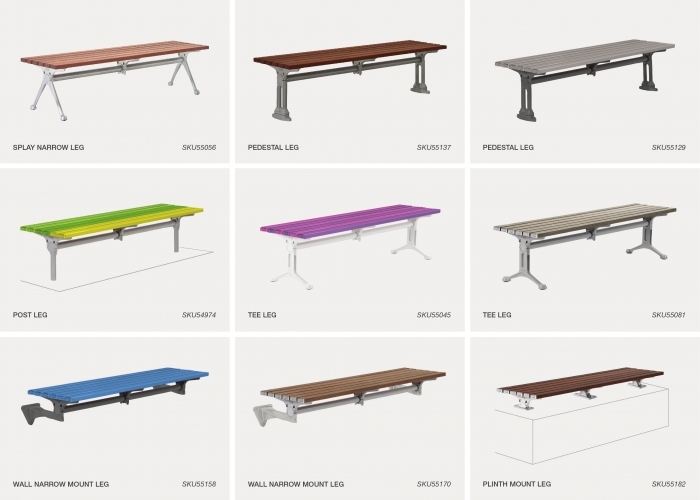 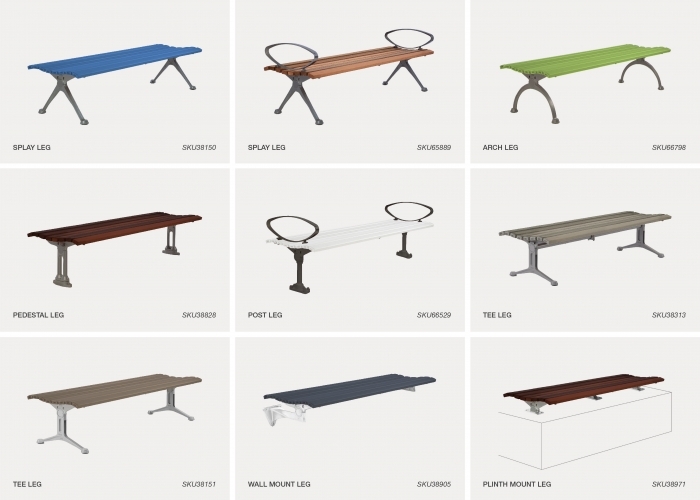 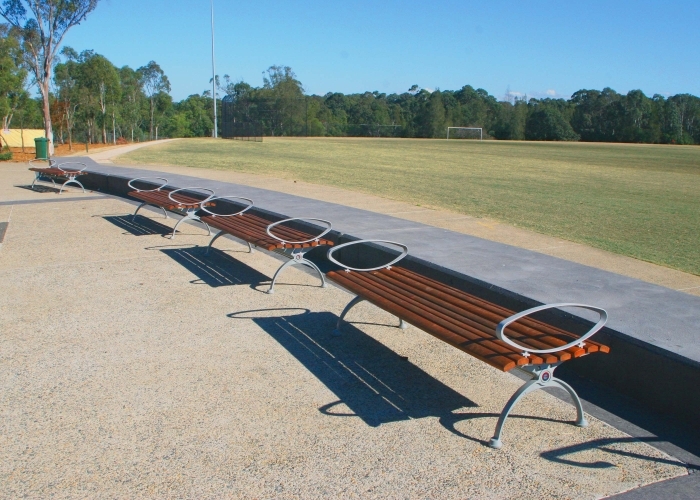 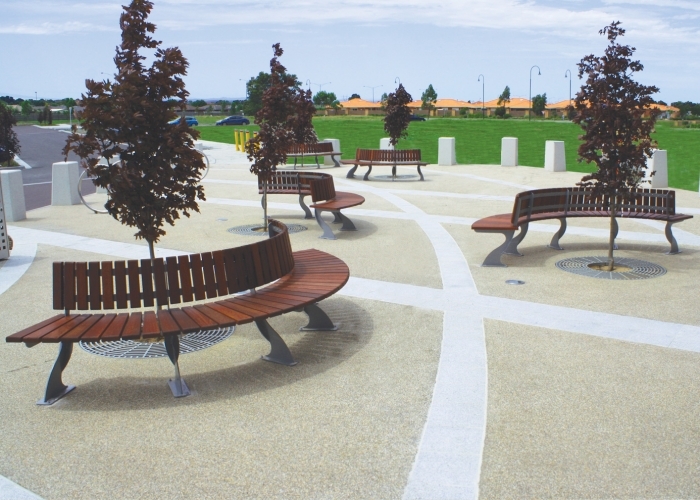 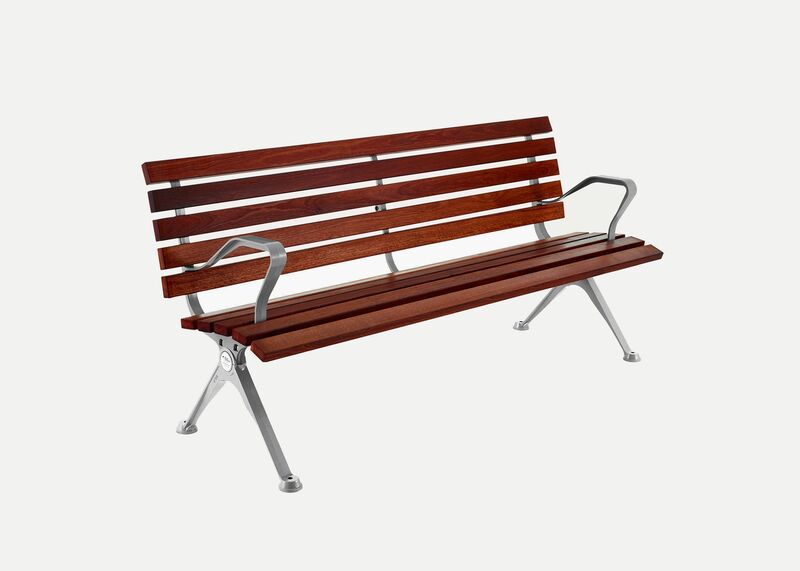 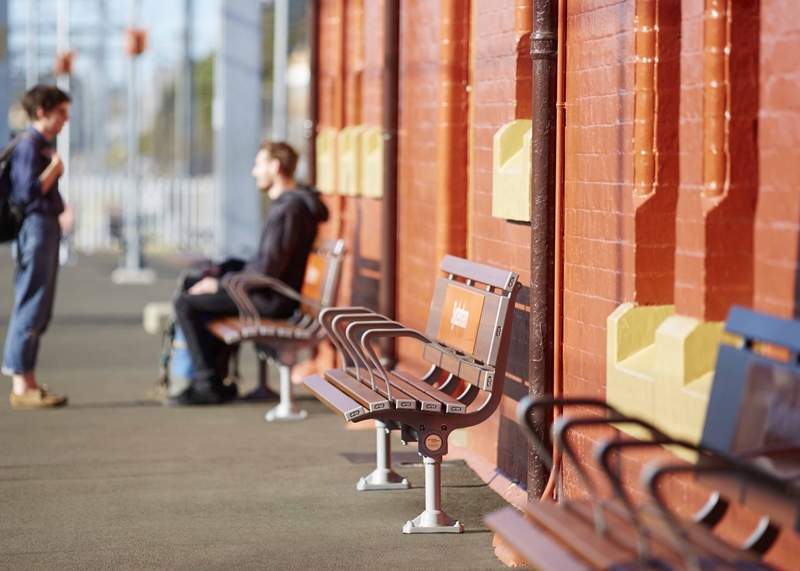 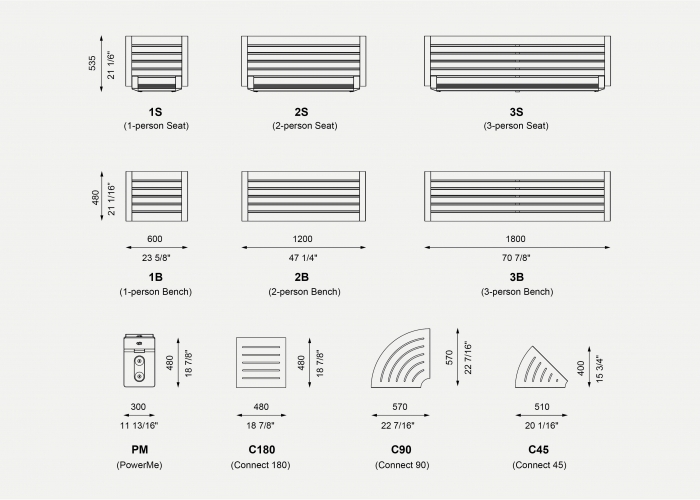 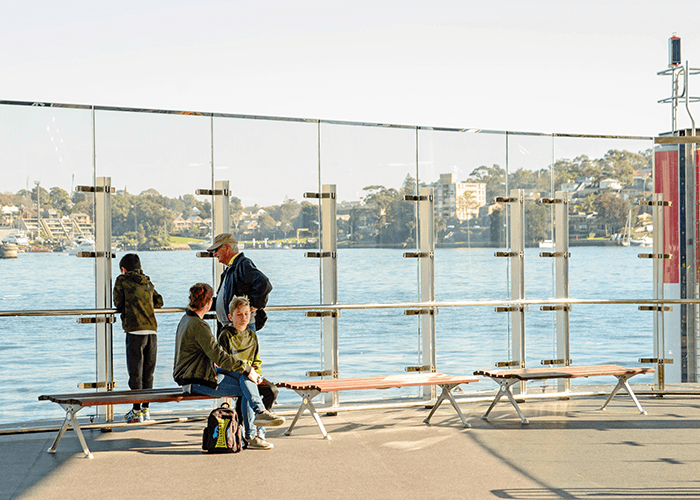 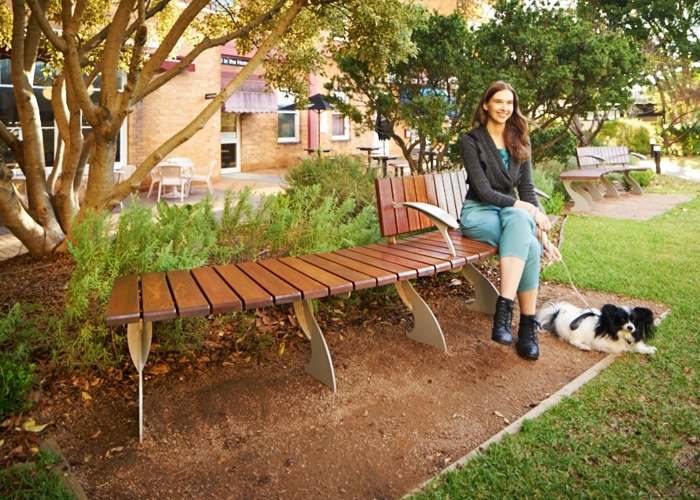 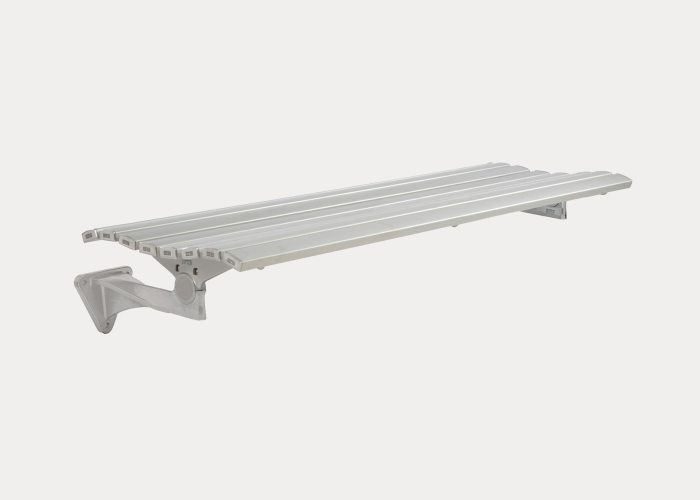 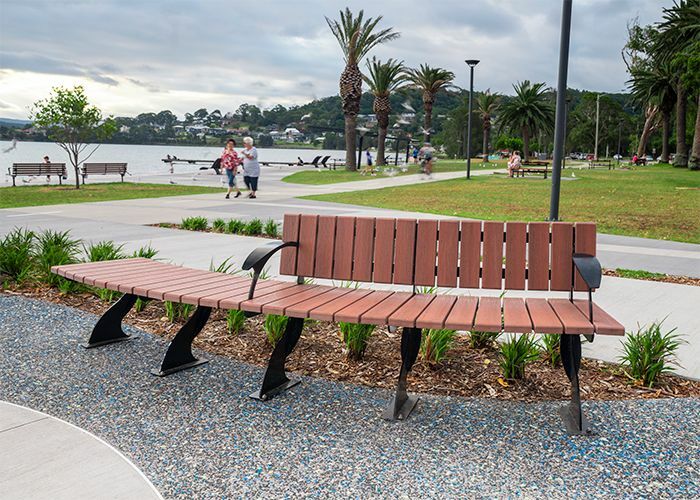 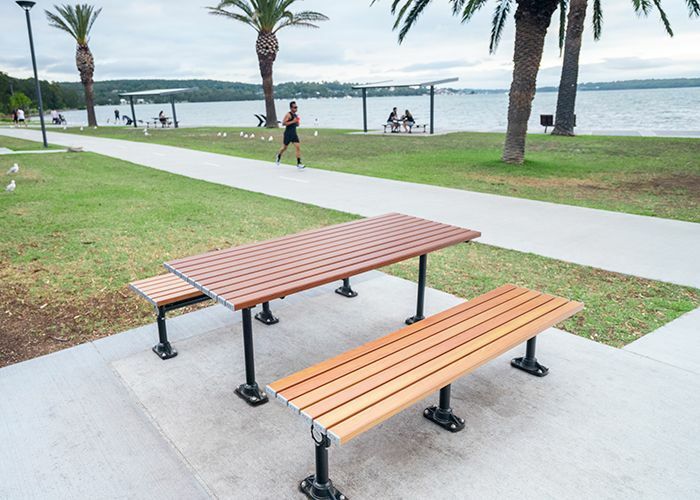 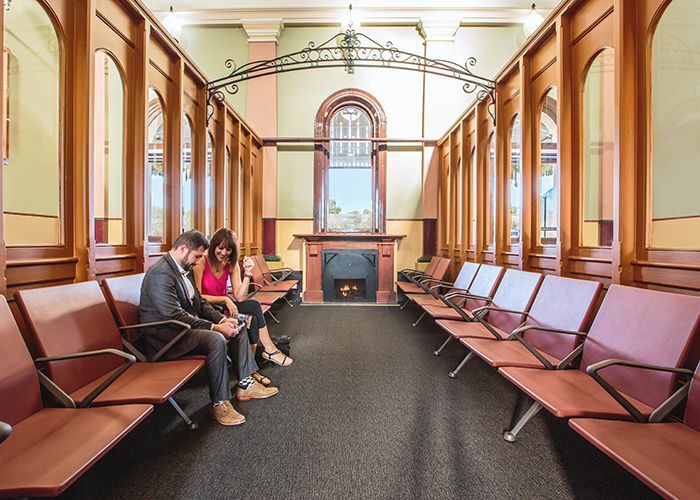 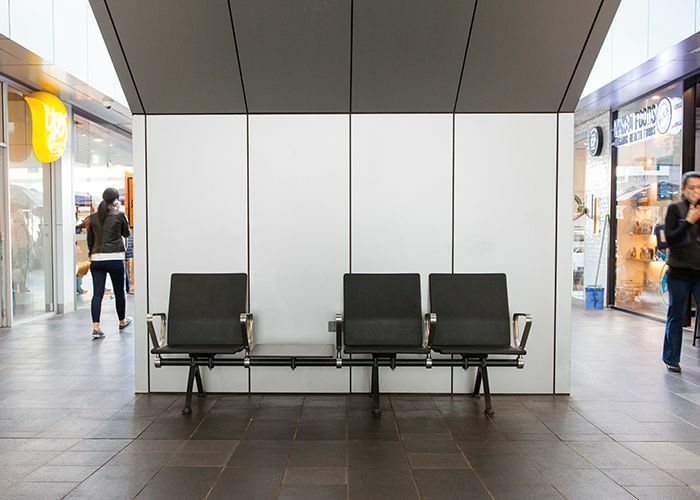 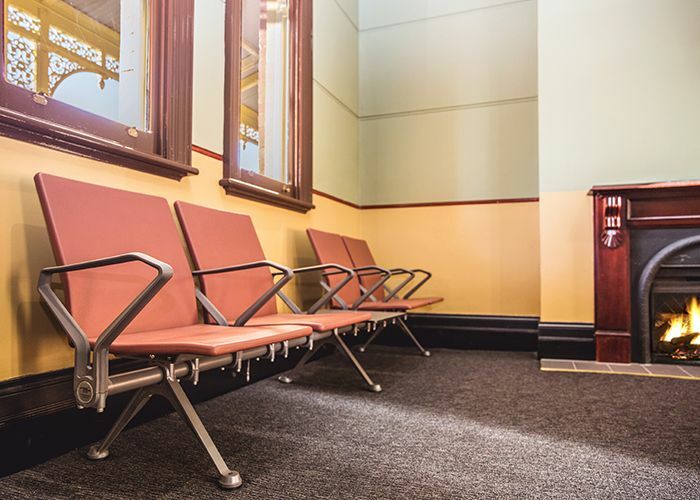 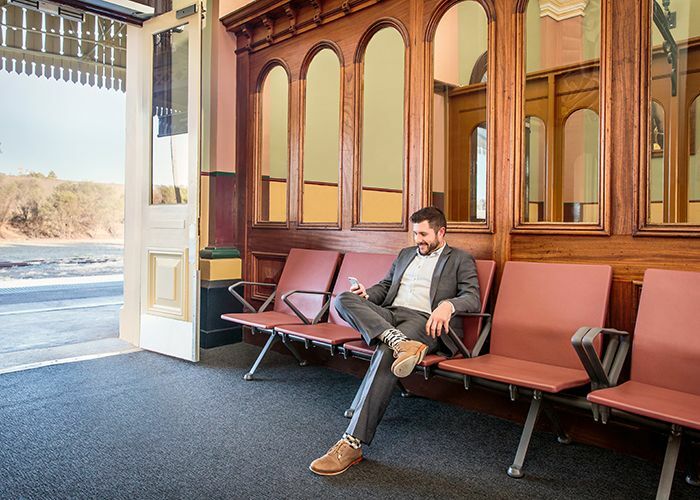 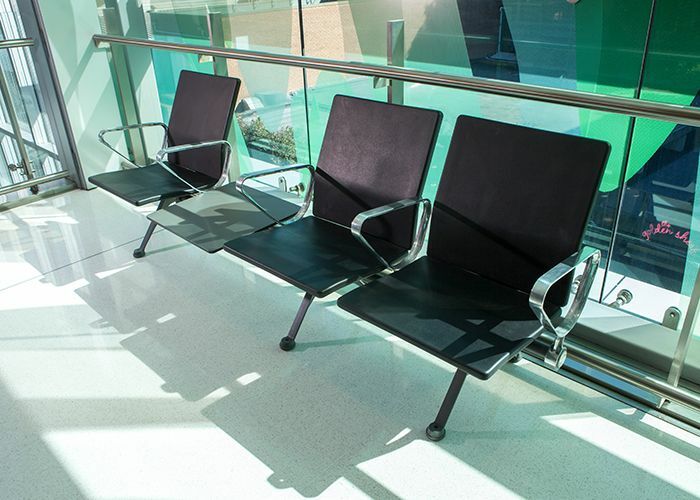 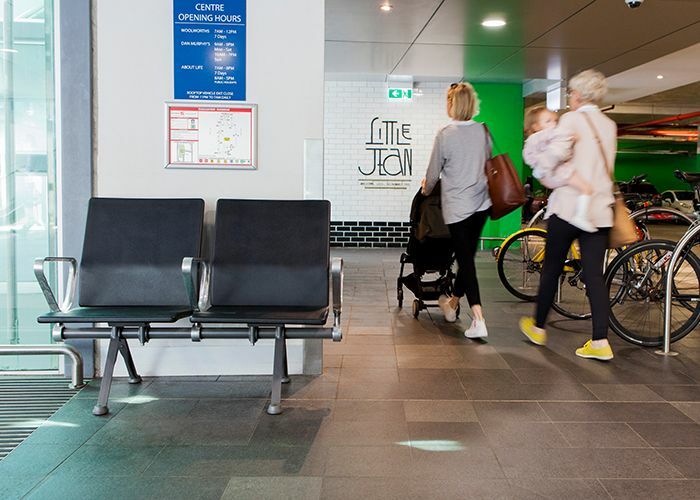 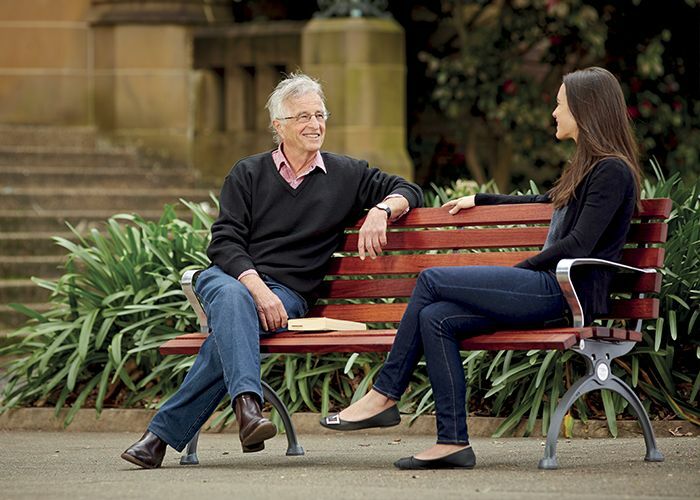 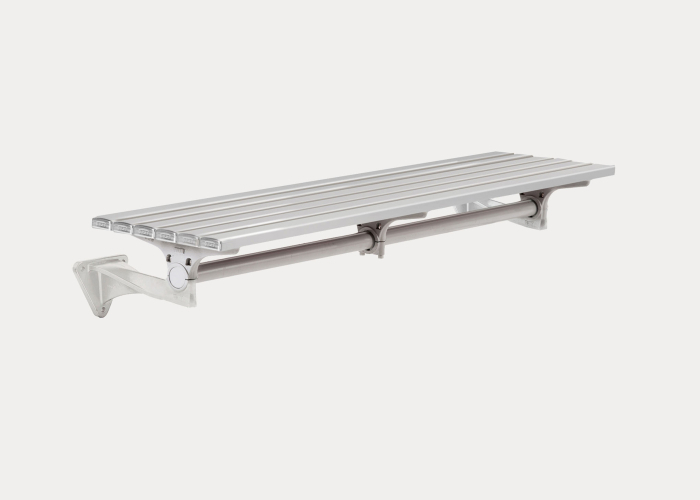 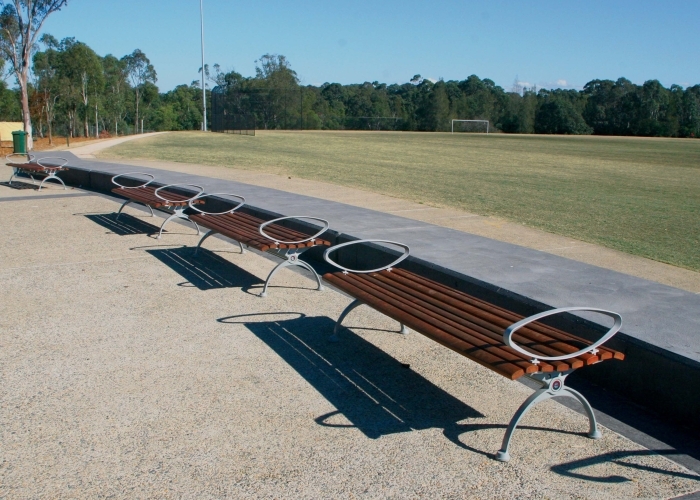 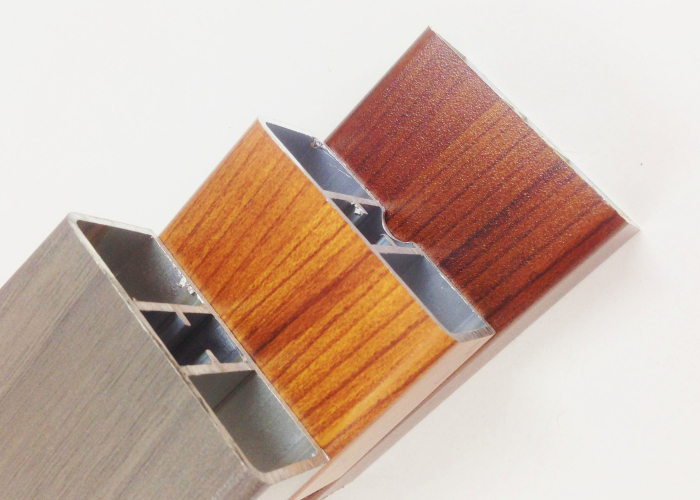 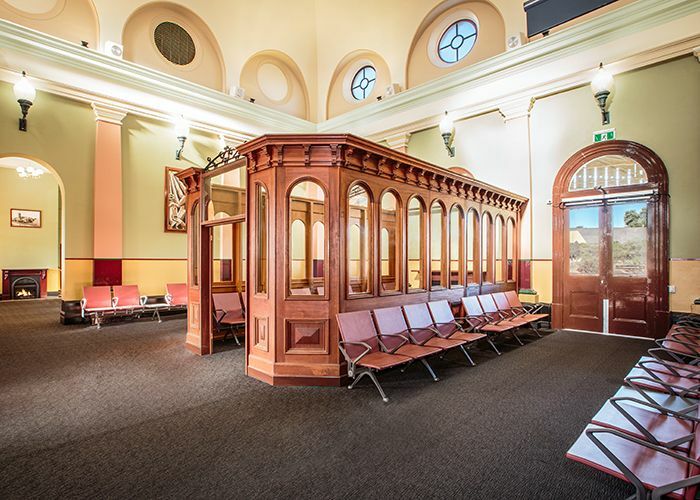 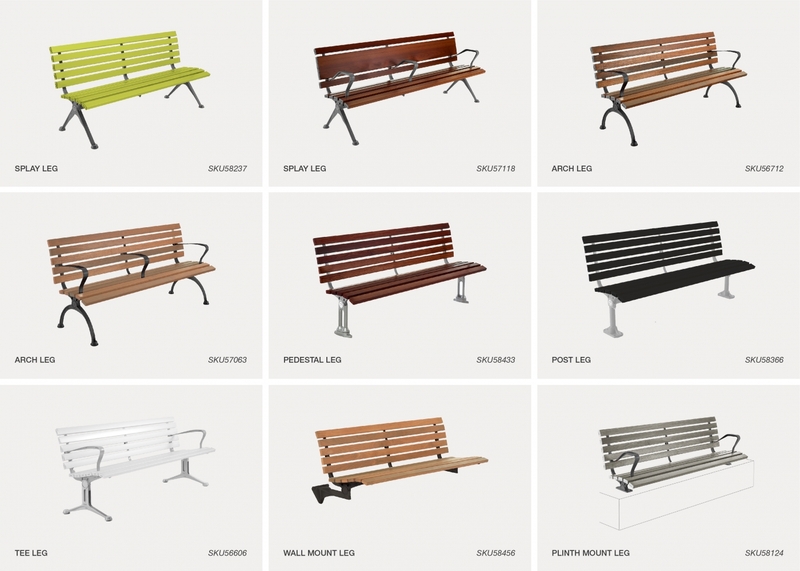 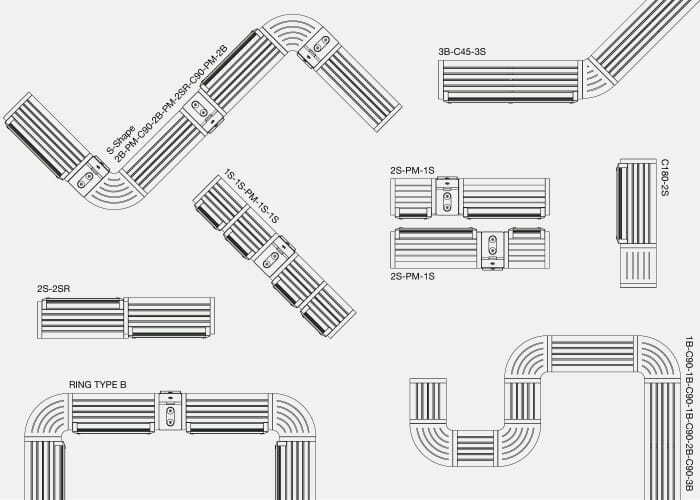 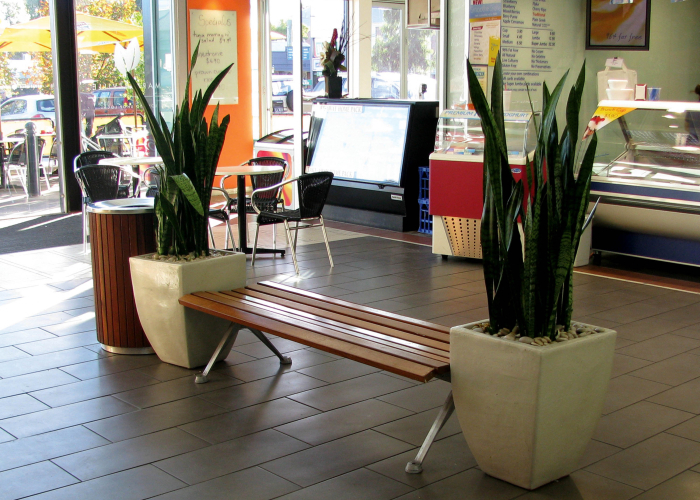 The popular seat offers elegance and comfort in parks, towns, campuses, hospitals, aged care homes, waterfronts, retail precincts and transport interchanges. 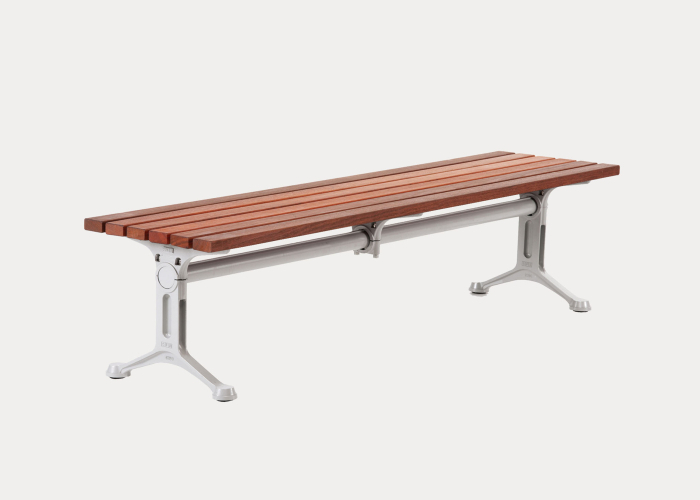 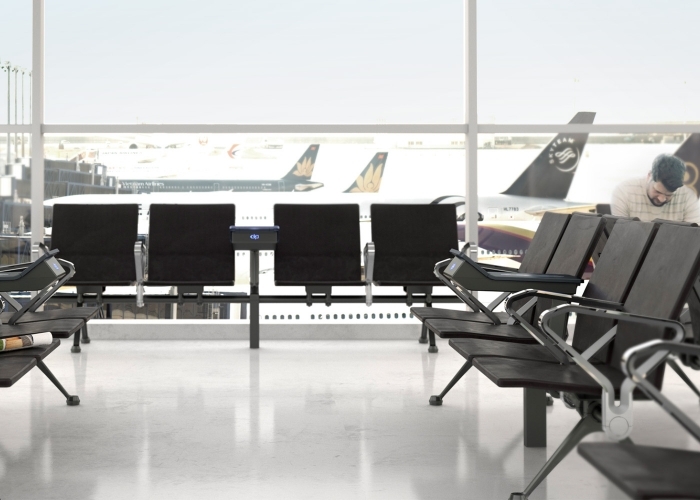 With arms and upright backrest, the seat accommodates all ages and complies with DDA standards. 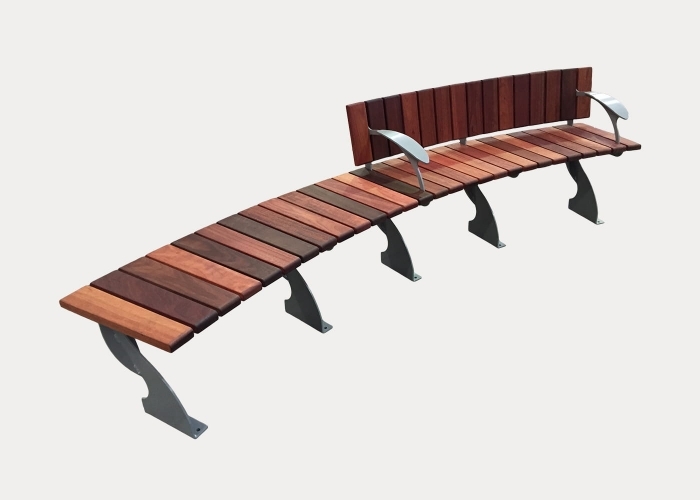 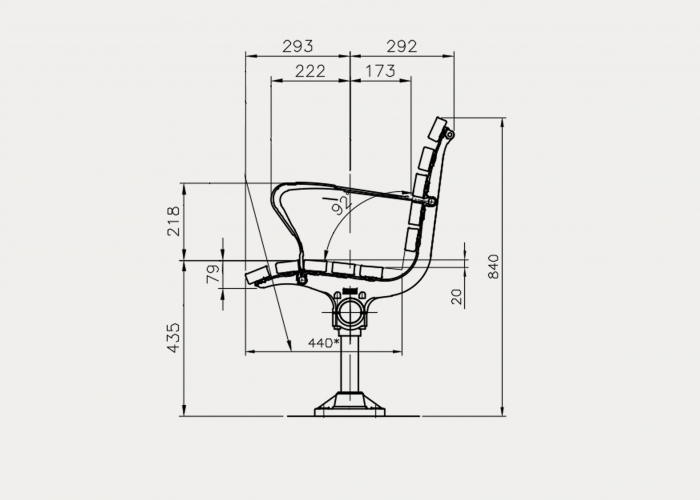 Upright seating profile and wide flat armrests. 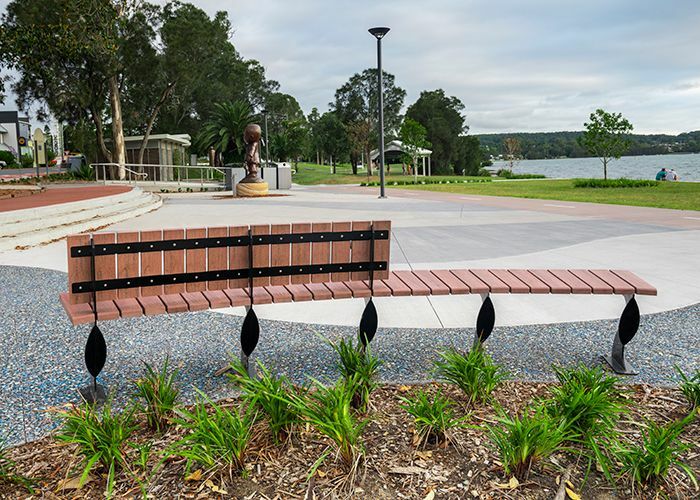 Surrounded by 900 hectares of picturesque parklands, yet an easy 7 kilometres from Penrith city centre, Jordan Springs has the best of both worlds: beautiful, tranquil surrounds with all the convenience of a thriving town centre. 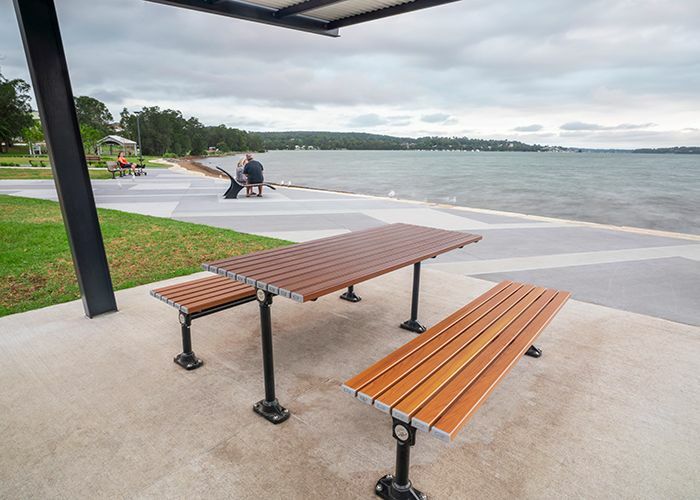 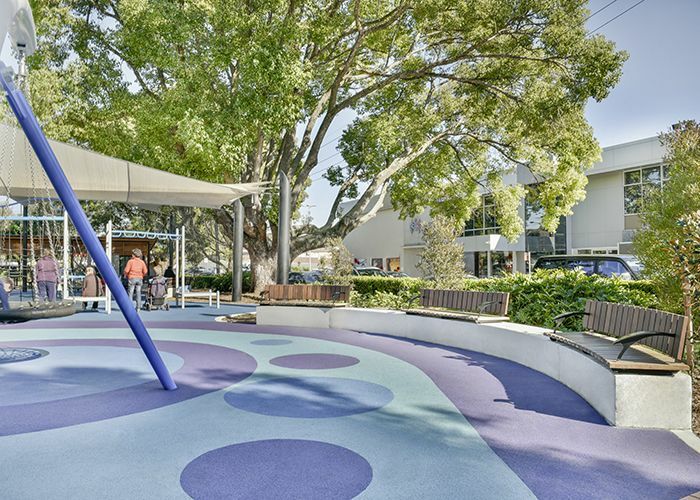 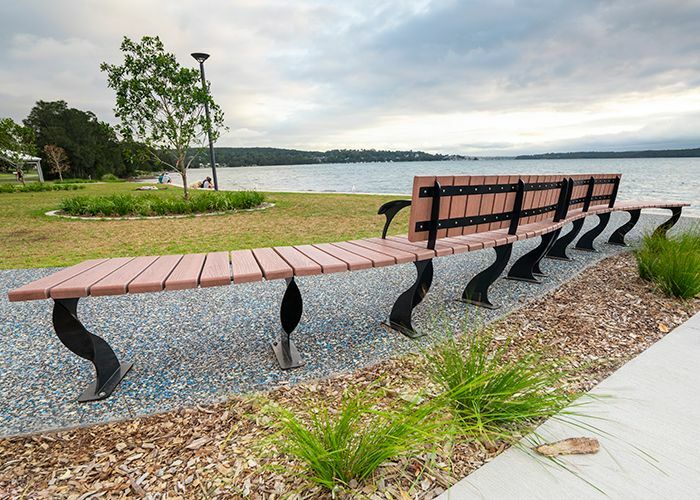 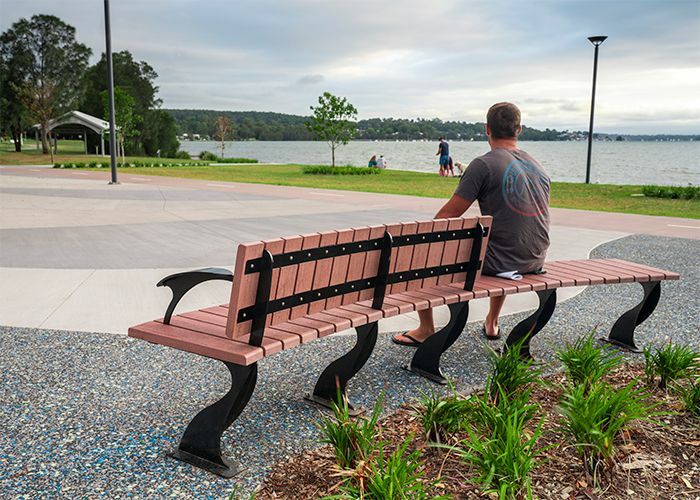 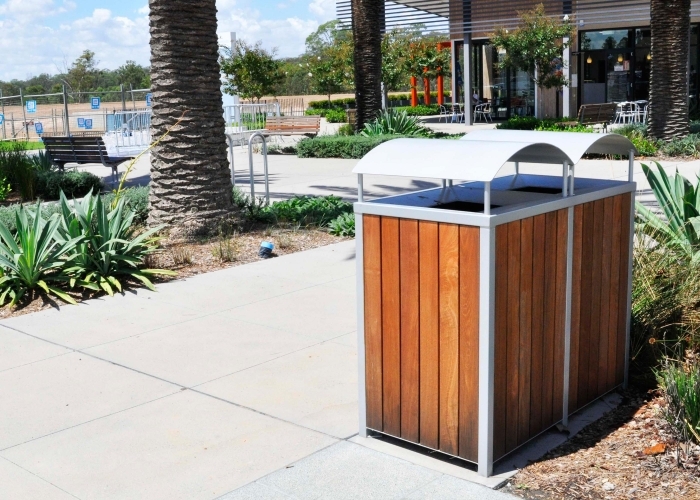 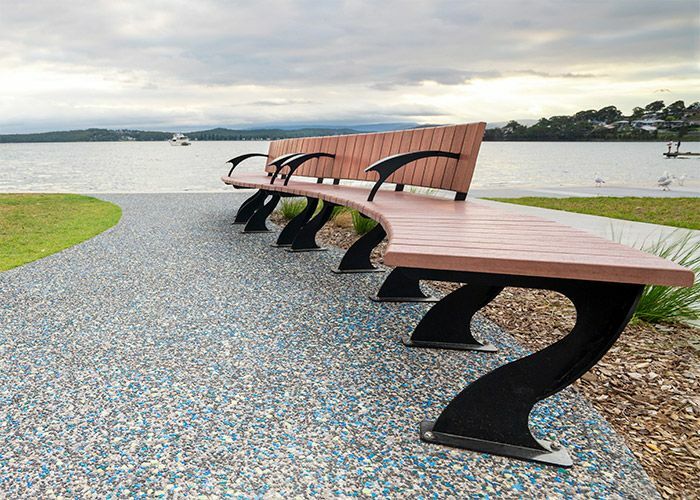 Street Furniture Australia was invited by the Penrith City Council to be part of this new community, constructed by Lend Lease. 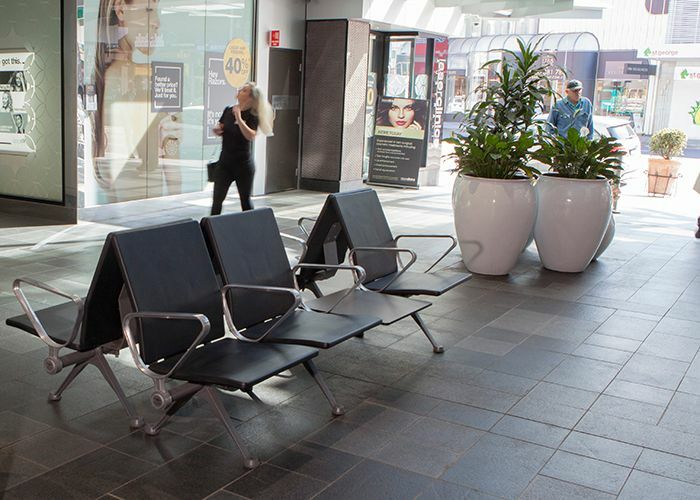 Street Furniture Australia’s sleek Mall seats, benches and range of bike parking and bins make up the modern streetscape of the new Jordan Springs.